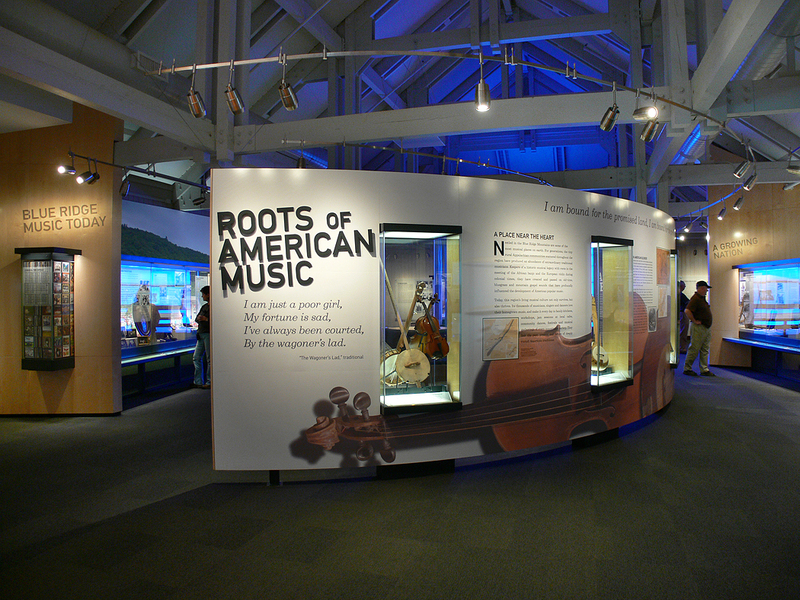 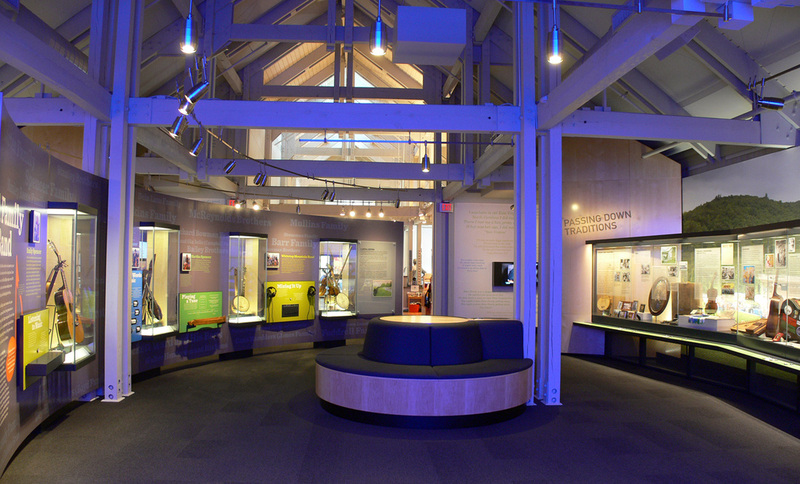 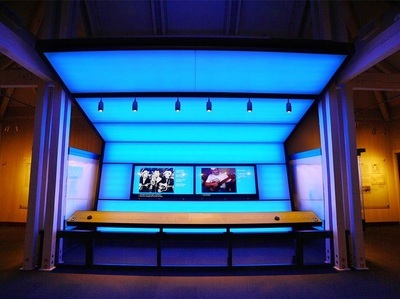 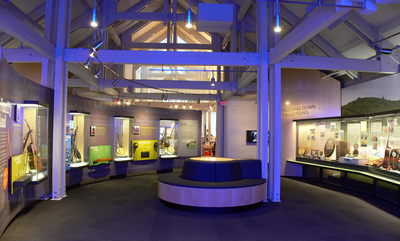 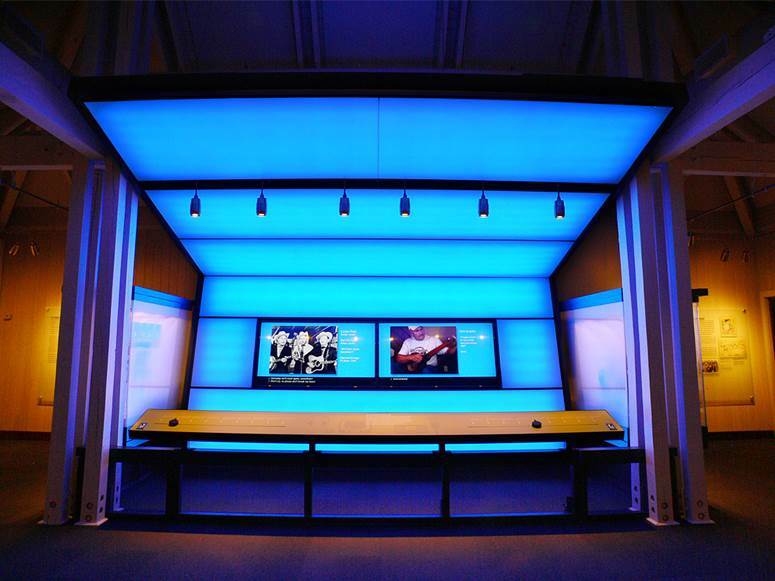 After more than 20 years of planning, the new, permanent exhibit The Roots of American Music opened with a 3-day celebration of concerts and a ribbon cutting on Memorial Day weekend 2011 at the Blue Ridge Music Center. 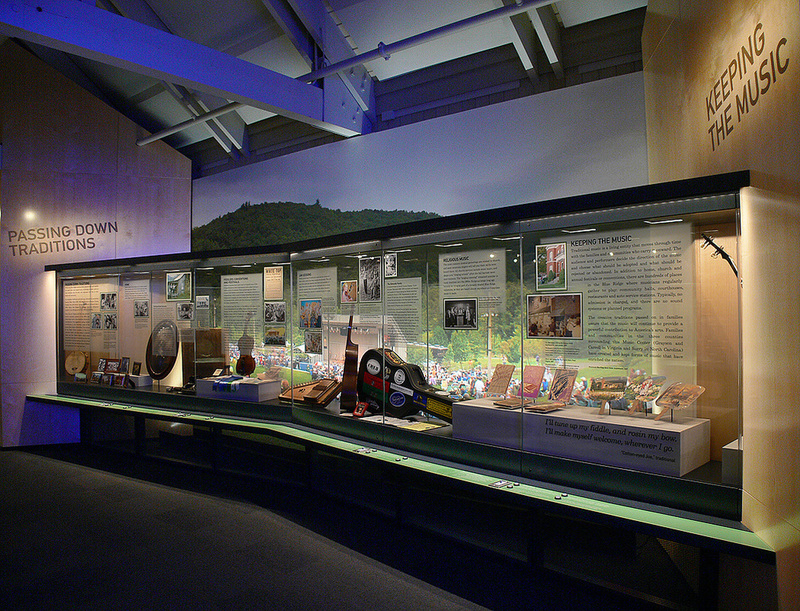 The center was developed by the National Park Service in partnership with The National Council for the Traditional Arts to preserve, interpret, and present the traditional music of the Blue Ridge Mountains. 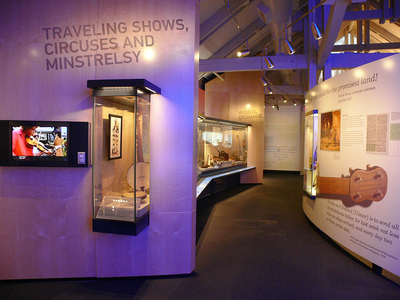 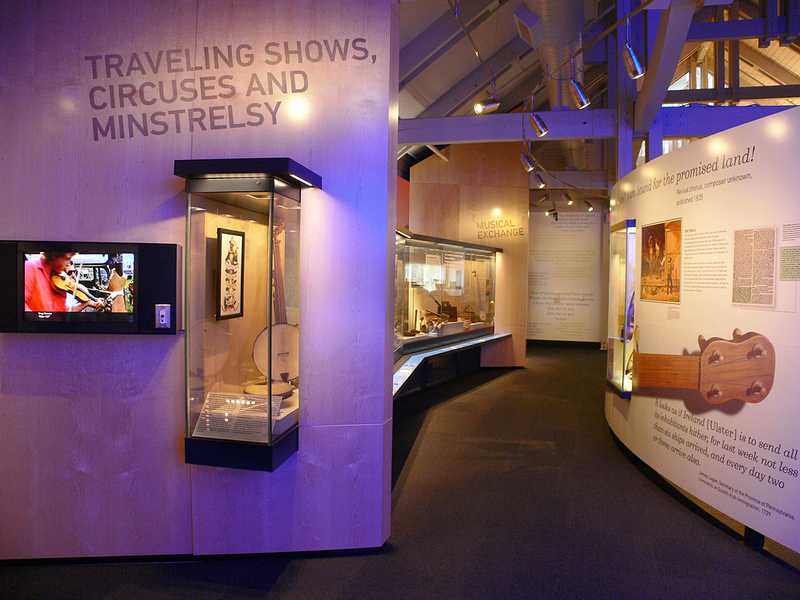 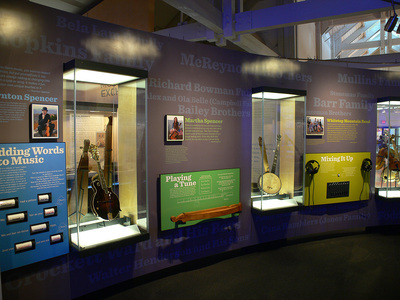 In addition to the permanent exhibit people can enjoy various activities including scheduled performances of old-time string bands, ballads, gospel, blues, and bluegrass music.